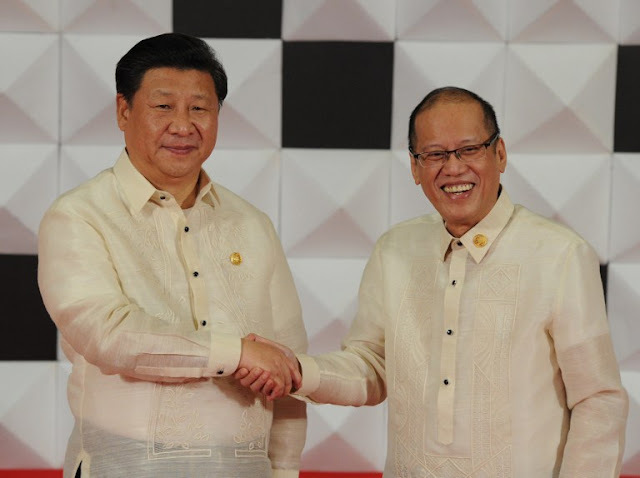 Agnes Callamard has not only had violated protocol for what she calls an "important visit" in the Philippines. 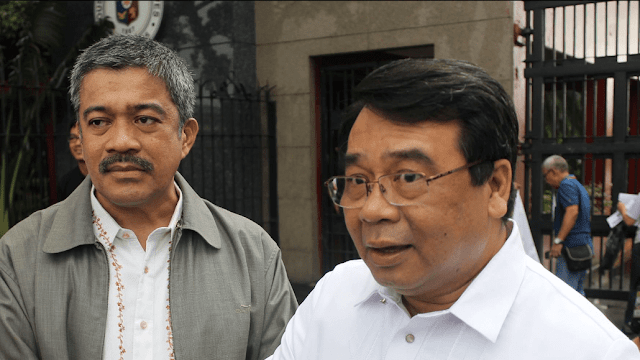 She also showed how one-sided she is in the issue by refusing President Rodrigo R. Duterte's invitation and choosing to side with the likes of Cheato Gascon. 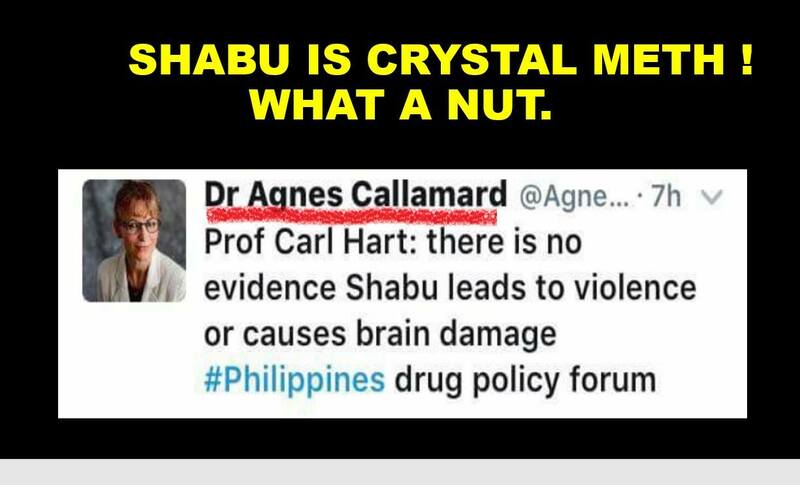 She has shown her stupidity by saying that there's no "direct evidence" that shabu can lead to violence or cause brain damage. 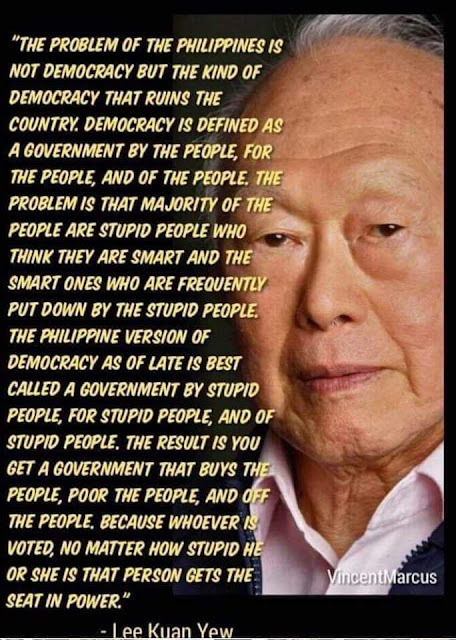 As the late Miriam Defensor Santiago would say it, I want to say, "REALLY!?" So I have a beautiful proposal of "Filipino hospitality" to her. She can experience it at "full" in the "beautiful" slums of Tondo, Manila. Callamard herself should have her vacation in the slums of Tondo, Manila. No, she can't even be allowed to live in a hotel near the slums but that she should choose any slum house that will accommodate her as a guest. Why am I suggesting she should go to the slums? It's because that's where the drug addiction is highly concentrated. She can pick any of the squatter houses she could want and she could go ahead and prove to herself that shabu doesn't lead to violence and doesn't cause brain damage. If she can prove that these squatters aren't prone to violence and don't have brain damage then she can meddle all she wants. If not, she should agree to leave the Philippines because what she did is pretty much an unwelcome stay. 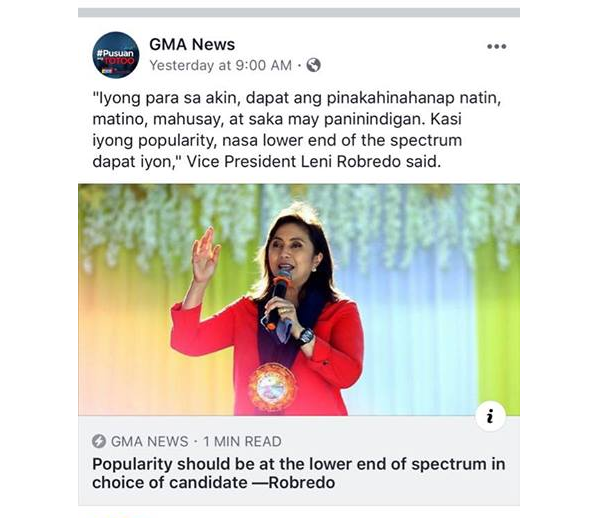 Oh, maybe she can join the squatters in Tondo, Manila in sniffing shabu and maybe the Philippine authorities can arrest her next for doing so. 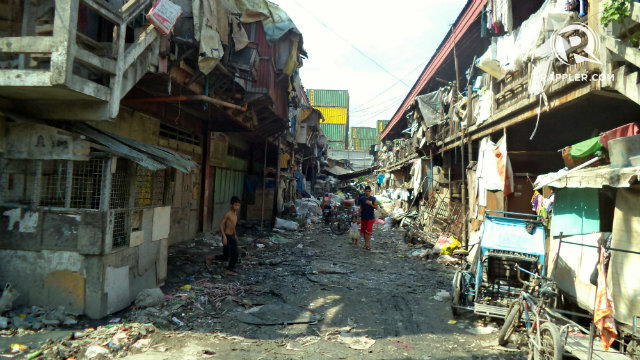 What do you say about Callamard having a vacation staying in the slums of Tondo, Manila? Great information! For everyone who need to know about price of Manila airport pickup service, please contact with GoAsiaDayTrip - the most trusted airport transfer and day tour company in Southeast Asia.